If you are stranded and in need of emergency towing or roadside assistance any hr during night or day give SW Towing a call. Your car can have a breakdown anytime and anywhere. A car that won’t start is one of the most common emergency calls we receive. It can happen to anyone and may even occur when you are out in a hurry and your car won’t start. Lockouts: Oftentimes a car owner may accidentally leave their keys inside their car. Some car owners may be tempted to solve the problem by doing it themselves. It may not be a good idea as it may cause irreversible damage to the vehicle. The best way to get out of the situation is to call your trusted towing company for an emergency towing service. You can have your car sent to your home if you have spare keys, or if your towing company has the equipment to unlock your car you can also choose this option. Car Breakdown: For some reason, your car can break down when you are on your way to somewhere. This situation needs fast assistance. 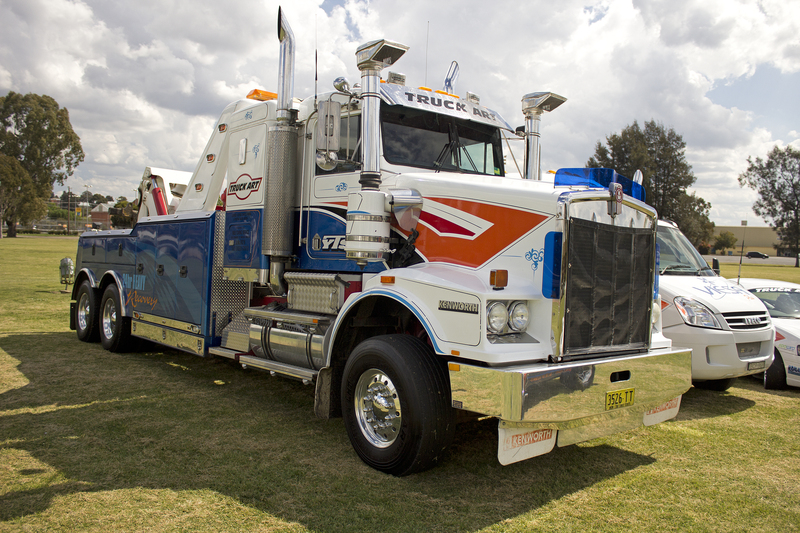 A towing company that offers emergency towing service can help you get back on the road. They will assess your car condition and figure out what could be causing the problem. Issues can range from an empty gas tank, dead batteries, to a malfunctioning brake, engine or carburetor. Accidents: Accidents are something that you don’t want to experience. However, it can happen unexpectedly to anyone. When devastating situations like this occur, emergency towing may be needed to immediately remove the involved cars for the safety of other motorists. The conditions listed above are just some of the common reasons why you may need emergency towing assistance. Other conditions may exist. An example is when you notice something wrong with your car and as a precautionary measure decided to call the towing company to be delivered whether to your home or to a car repair company. No matter what the reason is, as long as you need help with car towing, don’t hesitate to call SW Towing for fast assistance. We know how frustrating it can get for a car that won’t stop. That is why we make sure that all our services are available round the clock. What are you waiting for? Get in touch with us today to know more about our emergency towing assistance.